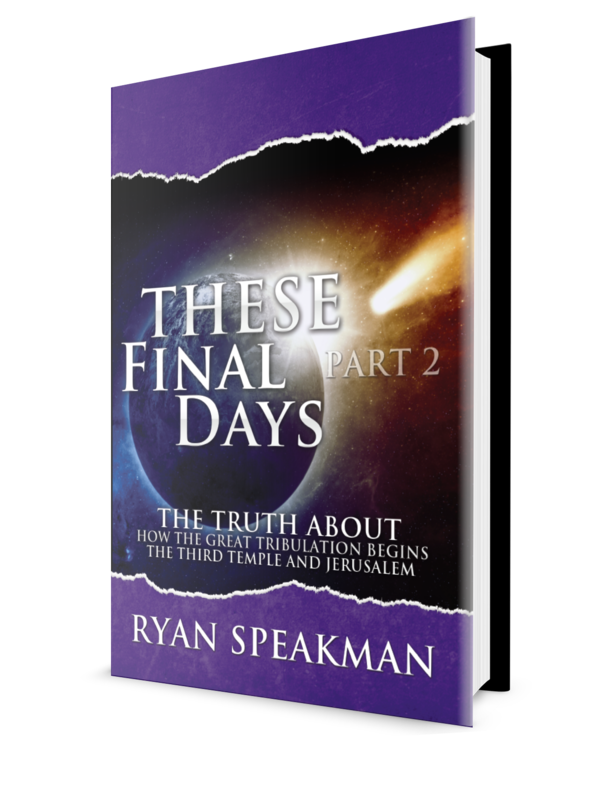 THESE FINAL DAYS, PART 2 IS NOW AVAILABLE! In 1977, when I was ten years old, my parents took my siblings and me to an old-fashioned barn meeting to watch Russell S. Doughten's 1972 End Times classic, A Thief in the Night. This was the story of a young girl who had been "left behind" when her loved ones vanished in the Rapture--the sudden catching away of Christians to Heaven--and found herself facing the seven-year Great Tribulation alone. Before long, the Antichrist appeared on the scene, and his minions began arresting and executing anyone who resisted his leadership; that is, anyone who refused to take the "mark of the beast". This was scary stuff for a 10-year-old! Although I'd already said the prayer of salvation long before that barn meeting, when the film ended and the pastor made the altar call, I recited the prayer again, just to be on the safe side. That night, on the ride home in the back seat of the family station wagon, I felt the Holy Spirit speak to me boldly and plainly for the first time in my life. He told me that this--the story of the Last Days, as told in the Book of Revelation and throughout the rest of the Bible--was going to be my "assignment". One day, I would write about the "end of the world" and I would teach others about it. In the years that followed, I said the salvation prayer perhaps a hundred more times. Never could be too safe, and I certainly didn't want to chance missing the Rapture! I also devoted myself to the topic of the Last Days. 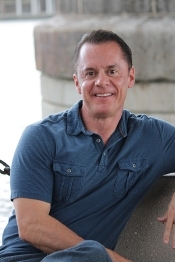 I listened to every teacher I could find who had something to say about it, I read every book I could get my hands on, and I learned how to expound the mainstream Evangelical End Times doctrine with the best of them. I never questioned the core tenet of this doctrine, the Pre-Tribulation Rapture (the idea that Christians will be whisked away to Heaven before the dark days of the Great Tribulation begin). This was what everyone was teaching, so--although I'd never heard a strong Biblical argument for it--I just assumed that it must be correct. Then, one evening in 1999, one of the gentlemen who was attending a Bible study that I'd started at my church just a few weeks earlier handed me a book by Dr. Tim LaHaye called Revelation Unveiled. This was Dr. LaHaye's landmark doctrinal statement of his End Times beliefs--much of which had been adopted from Hal Lindsey's teachings, beginning with his ground-breaking book, The Late Great Planet Earth (published in 1970, and the inspiration for A Thief in the Night--the film that I'd seen at that barn meeting two decades earlier). This gentleman asked if I would start teaching on the End Times, and I felt that my calling--the "assignment" that the Holy Spirit had conveyed to me when I was ten years old--was about to begin. That night, I began reading Dr. LaHaye's book... and then something happened that surprised me: it didn't work. The End Times model that I'd been raised on and that I'd always taken as gospel truth just did not seem to line up with the Bible. So, I put down Dr. LaHaye's book and picked up my Bible instead. 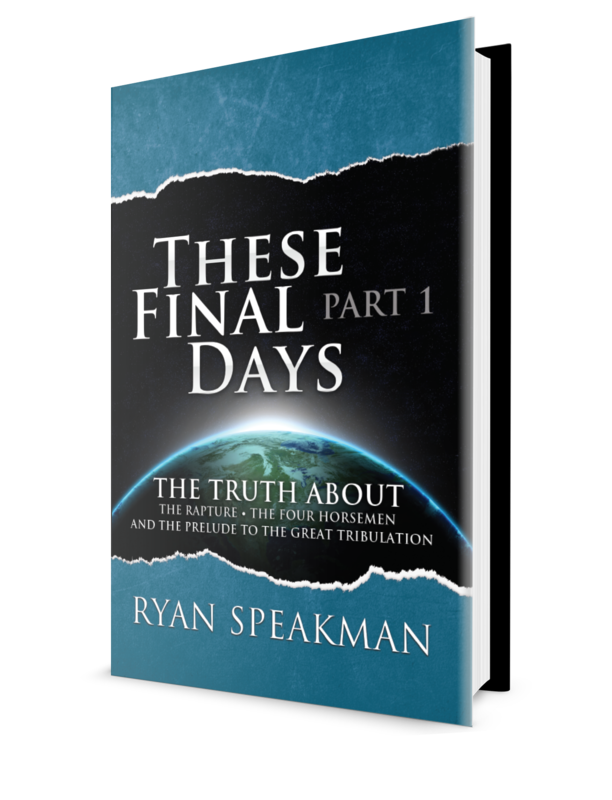 Many hours later, I had discovered the basis of what was to be my contribution to the Body of Christ's conversation about the Last Days: I set out to set the record straight on what the Bible really says about the event that we know as the Rapture. The very next day, I began writing my book, which in the years since has turned into a multi-part series (I published Part 1 of this series, These Final Days, Part 1: The Truth about the Rapture, the Four Horsemen, and the Prelude to the Great Tribulation, on New Year's Eve 2014; and Part 2, These Final Days, Part 2: The Truth about How the Great Tribulation Begins, the Third Temple, and Jerusalem, in July 2018). In the years since, I have discovered--with the help of the Holy Spirit--many truths about what lies ahead for the Body of Christ and the rest of the world, and all of it rooted solidly in the Word of God. There have been many surprises along the way, including details about the events that are leading up to the Tribulation period; the global catastrophe that begins the Tribulation; the centrality of Israel, the Jewish people, and the City of Jerusalem to the End Times story; the Third Jewish Temple; the Two Witnesses; the Antichrist; and many other details that I reveal in my book series and in my teachings (in person, on the radio, on Facebook, and on YouTube). I am honored and privileged that God has called me to bring a fresh approach to the study of the End Times to His people, and He has shown me some amazing--even startling--things along the way. I look forward to sharing all of this with my brothers and sisters in Christ, and with others who are interested to learn about these things. I think that all of us--all mankind--sense that, truly, the "end" is near!